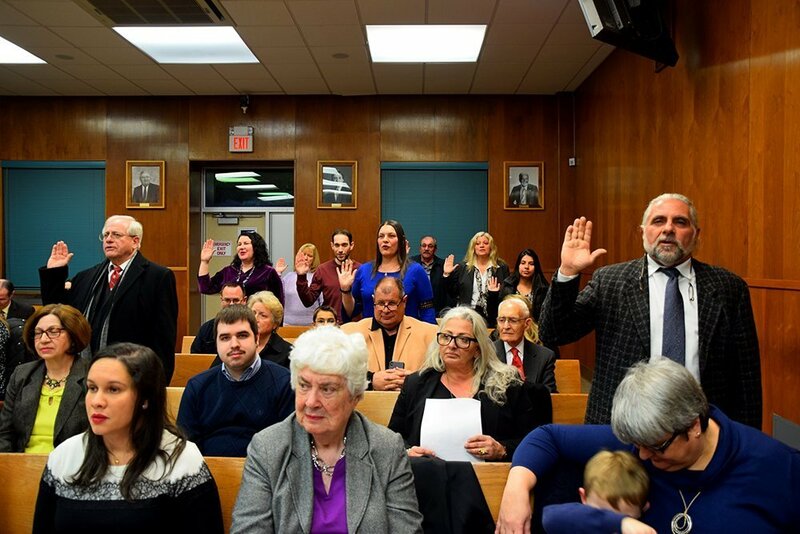 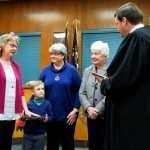 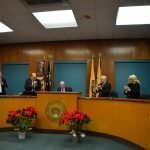 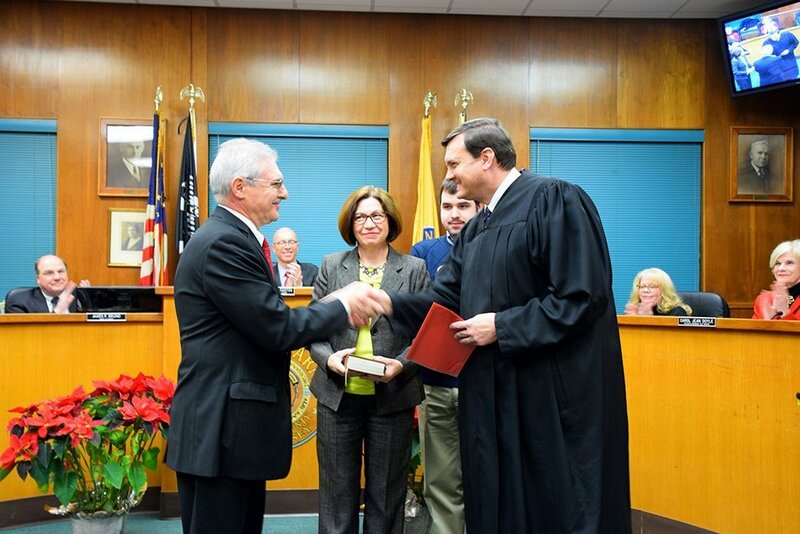 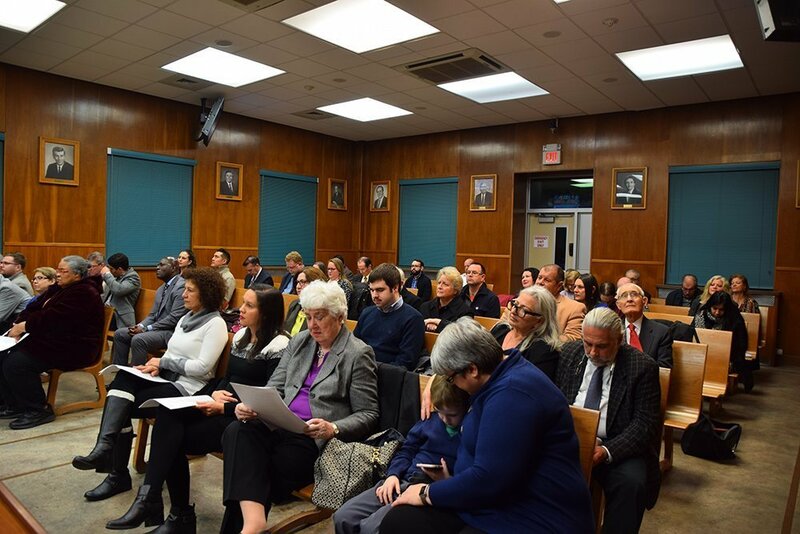 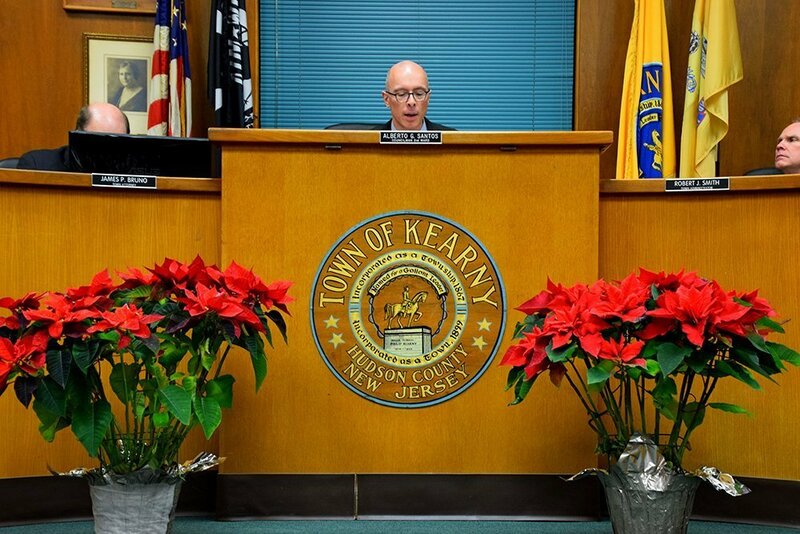 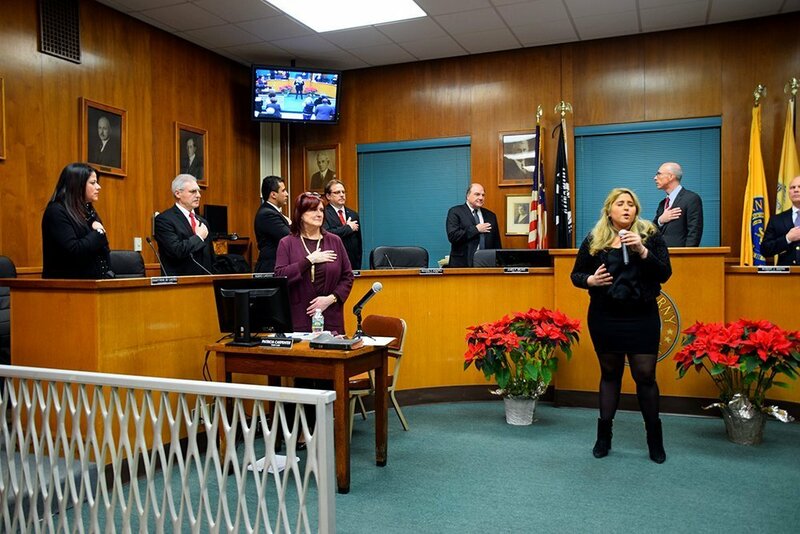 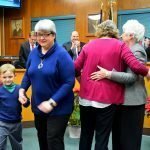 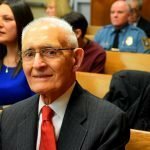 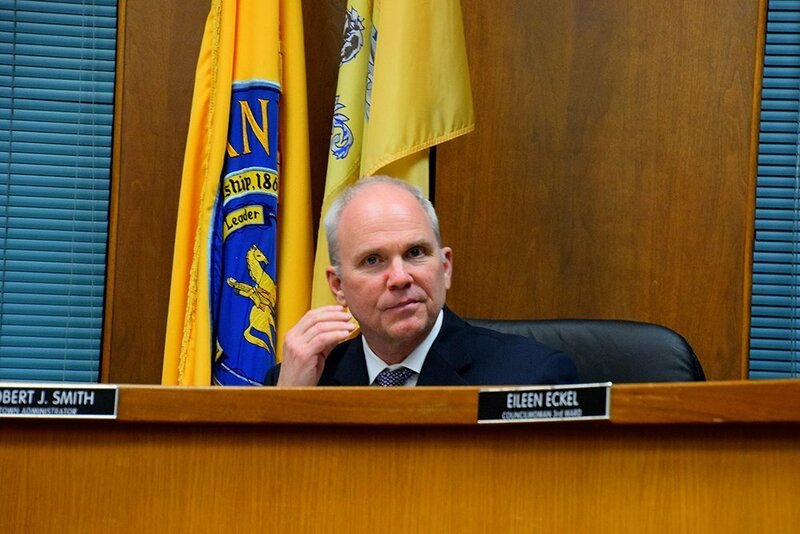 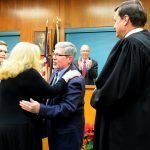 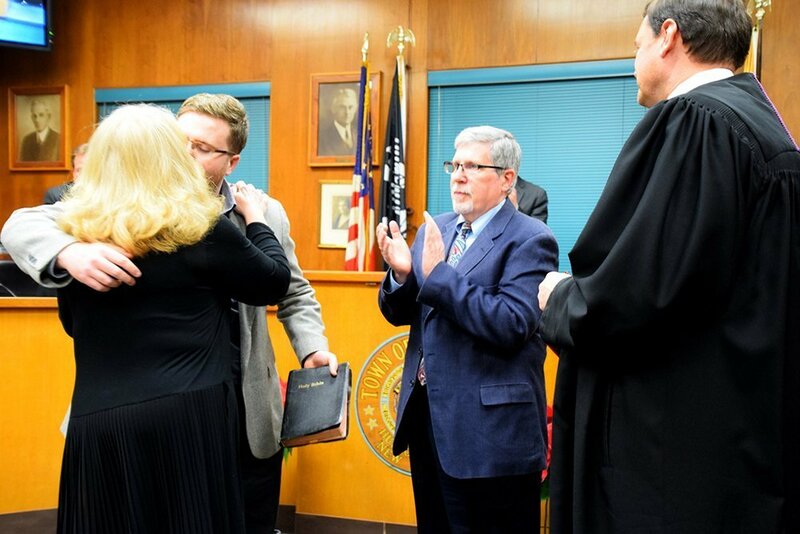 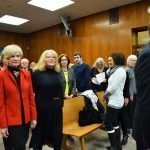 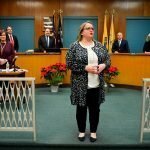 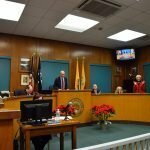 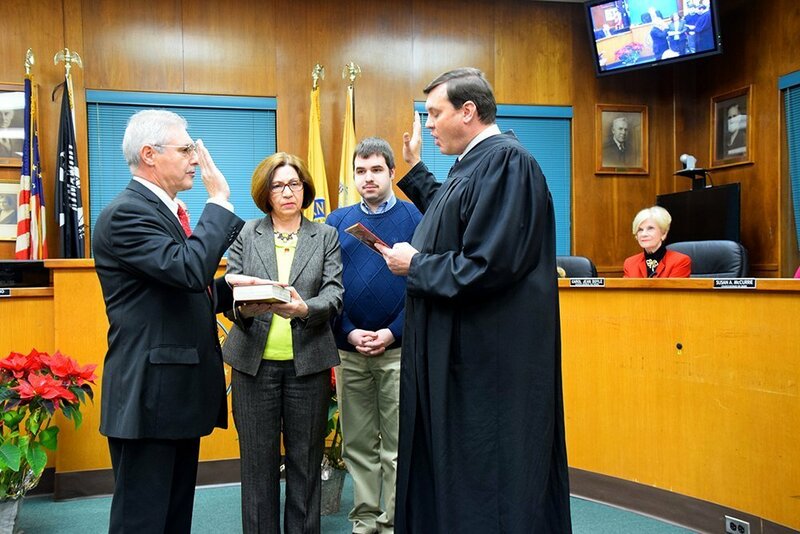 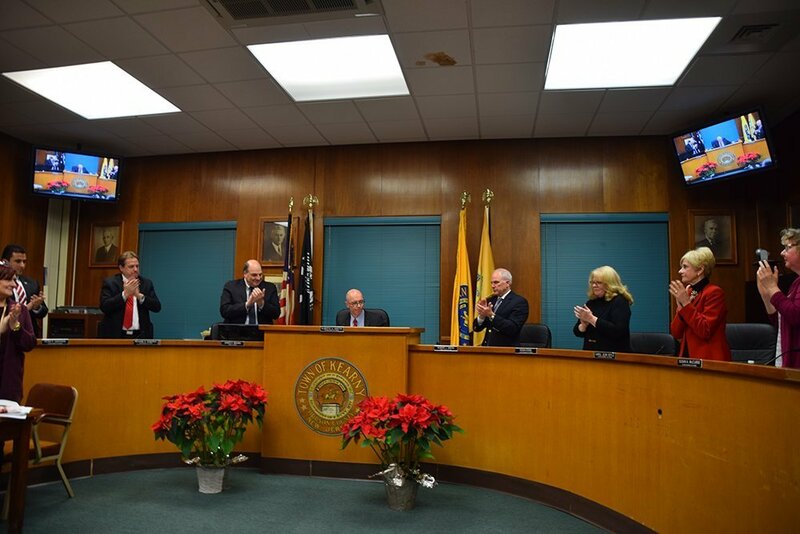 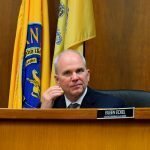 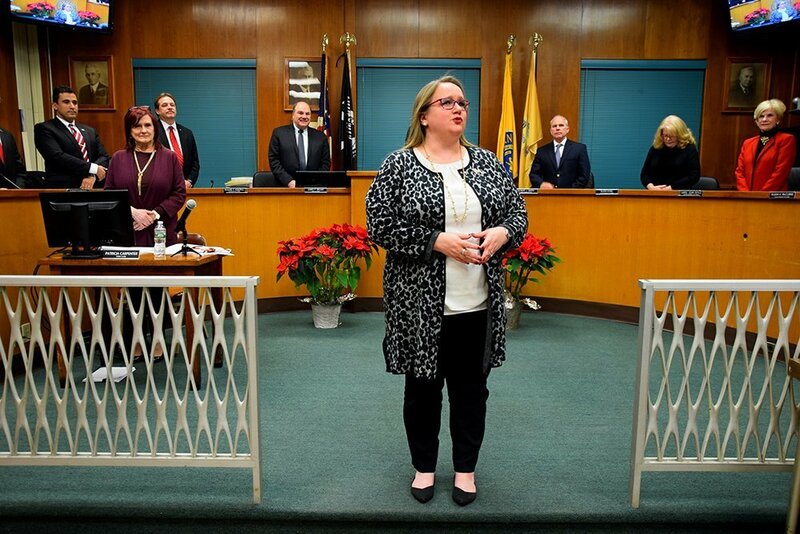 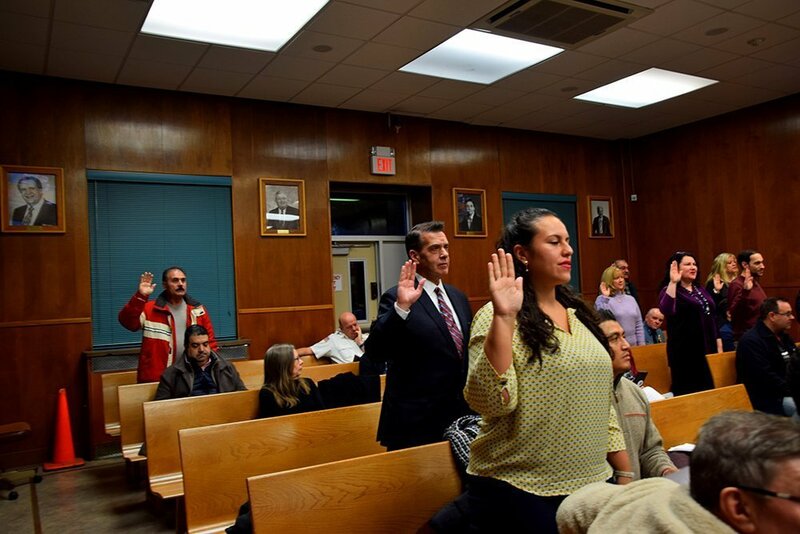 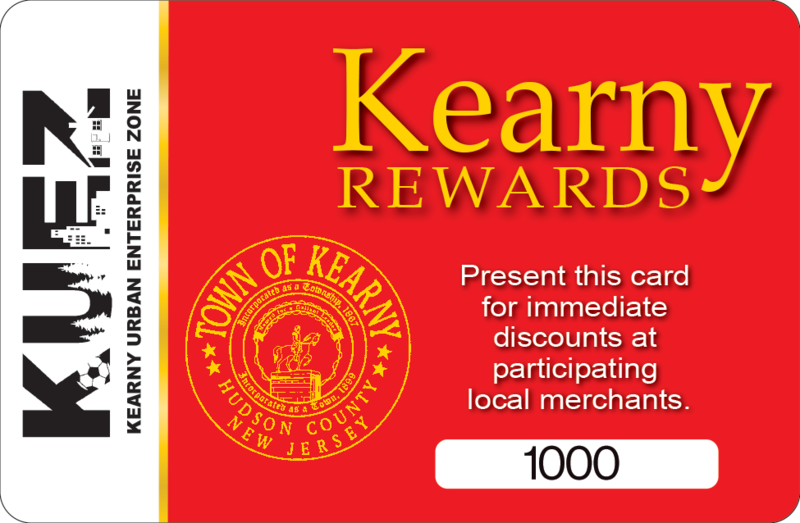 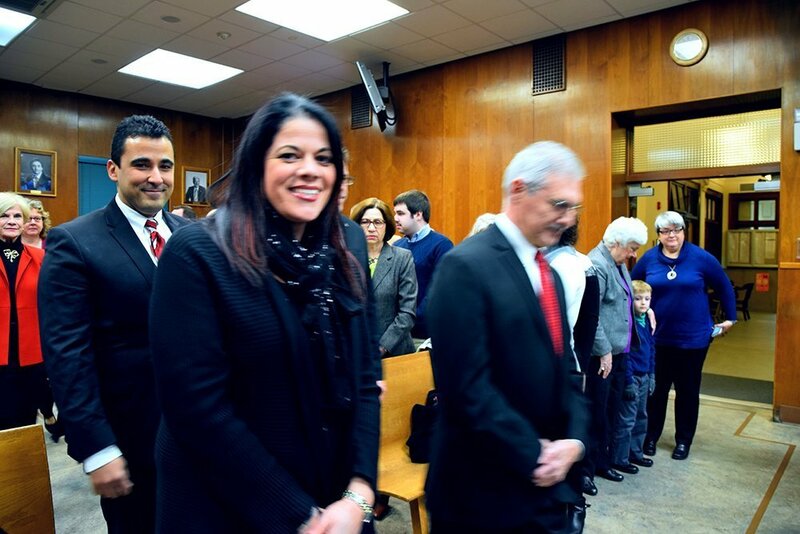 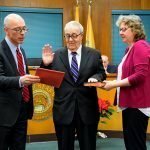 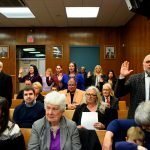 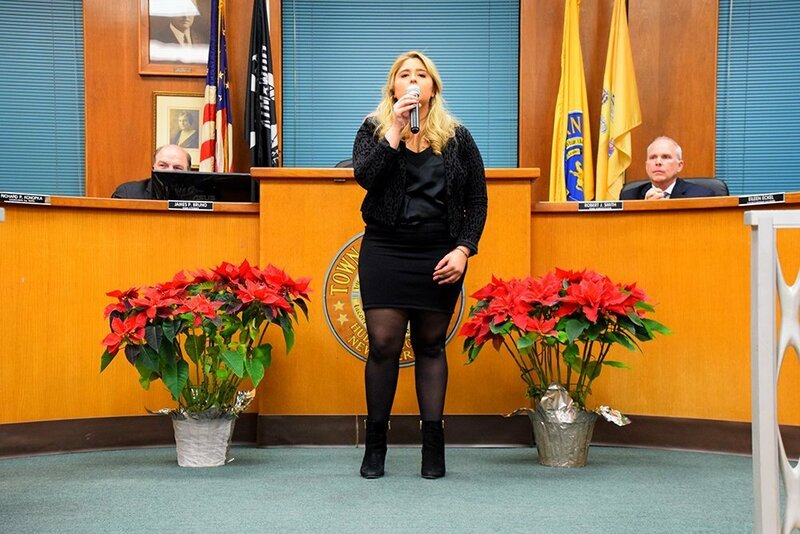 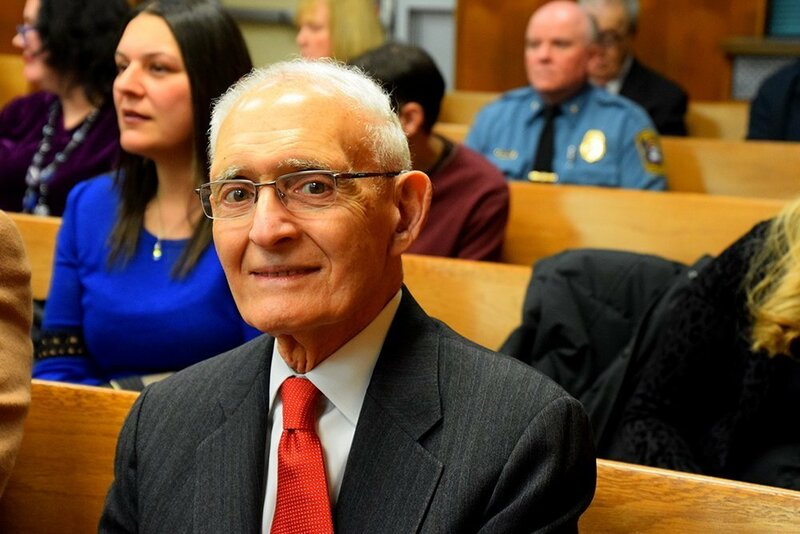 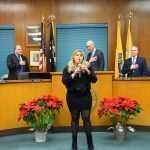 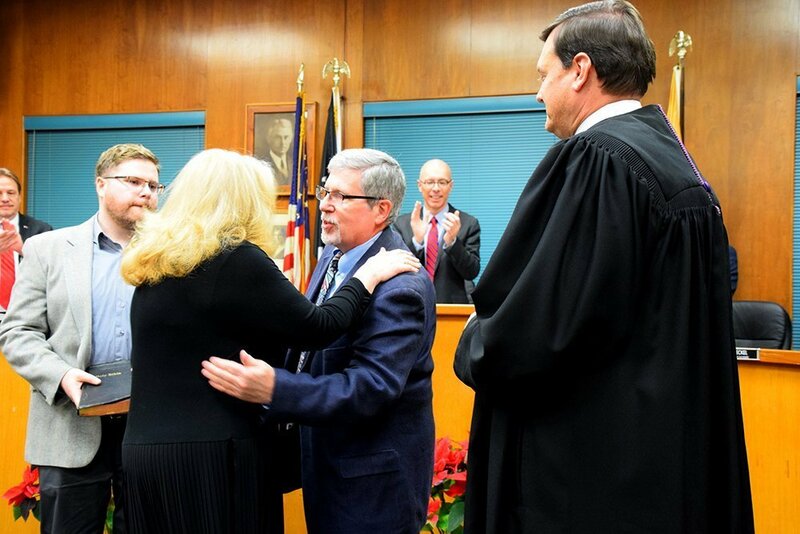 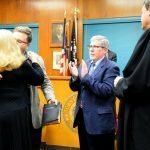 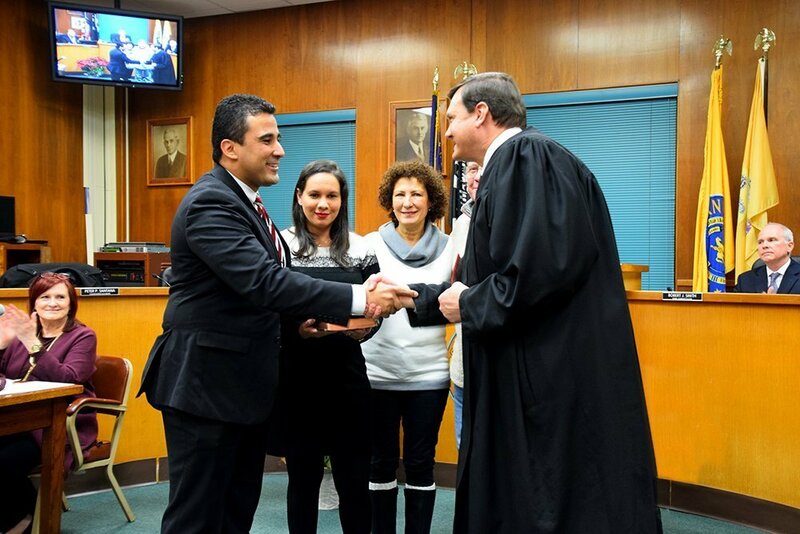 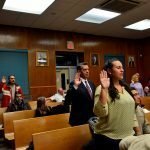 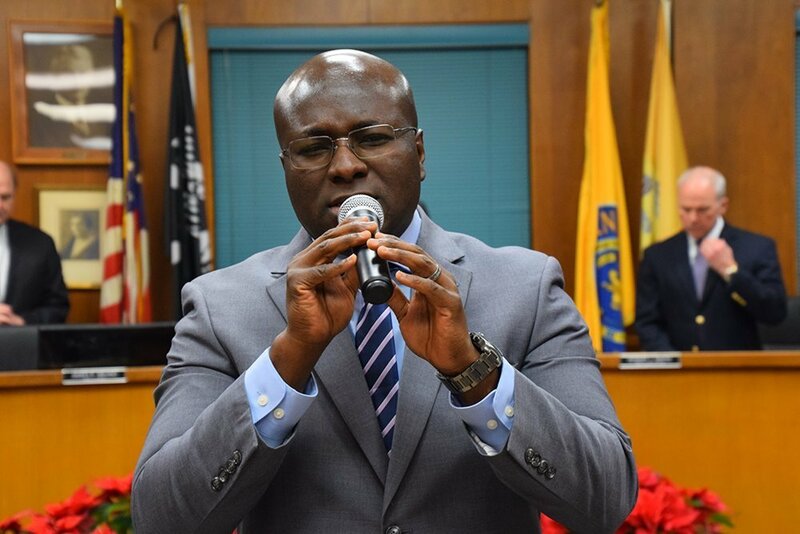 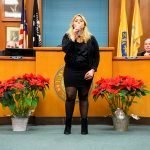 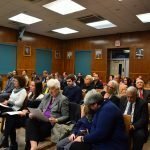 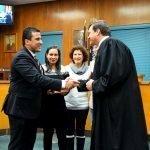 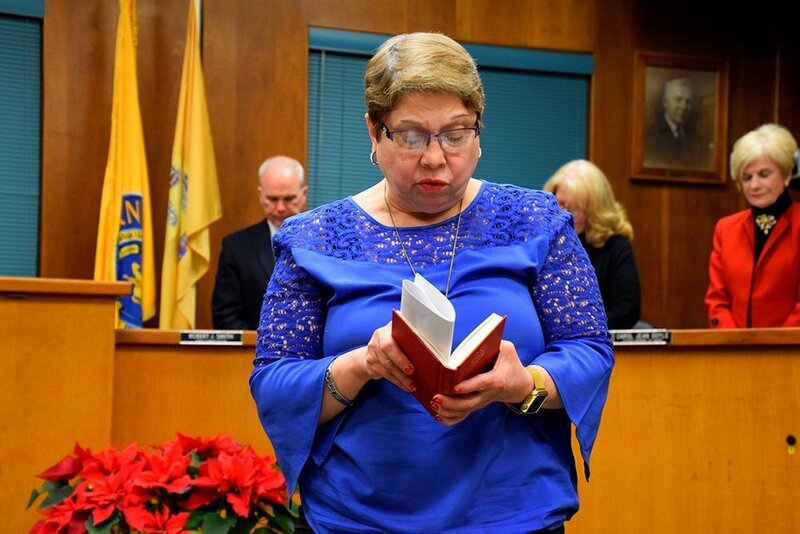 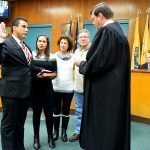 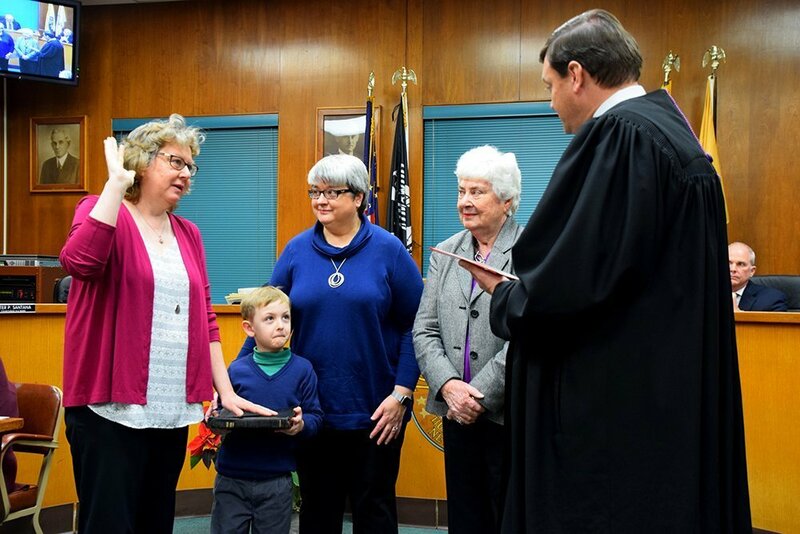 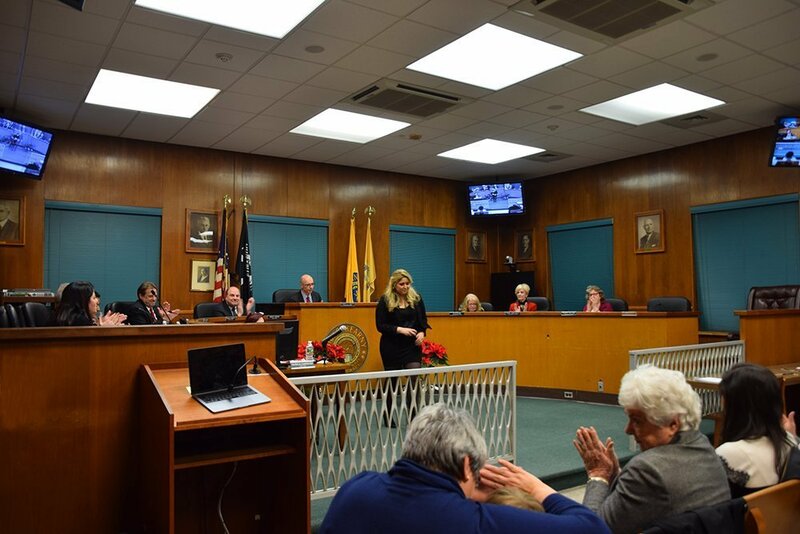 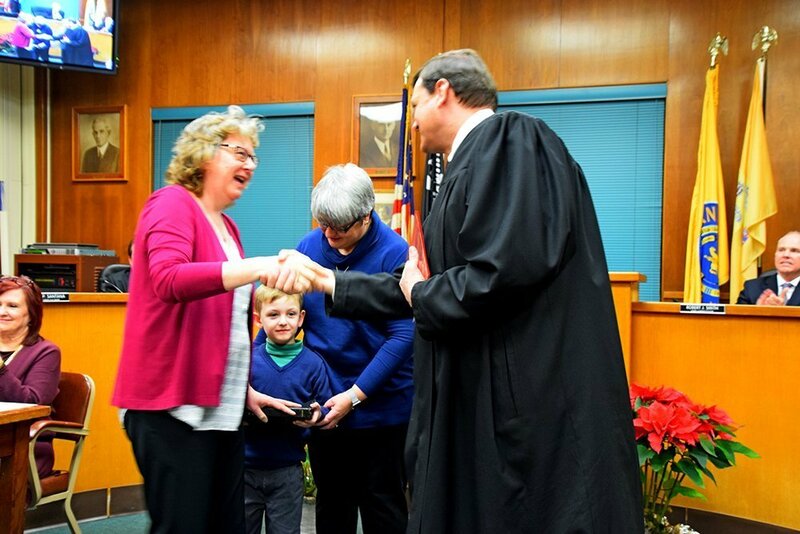 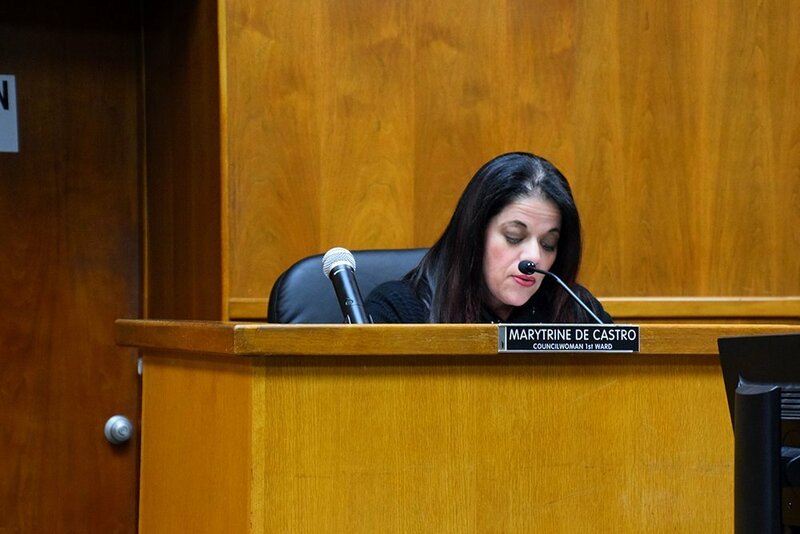 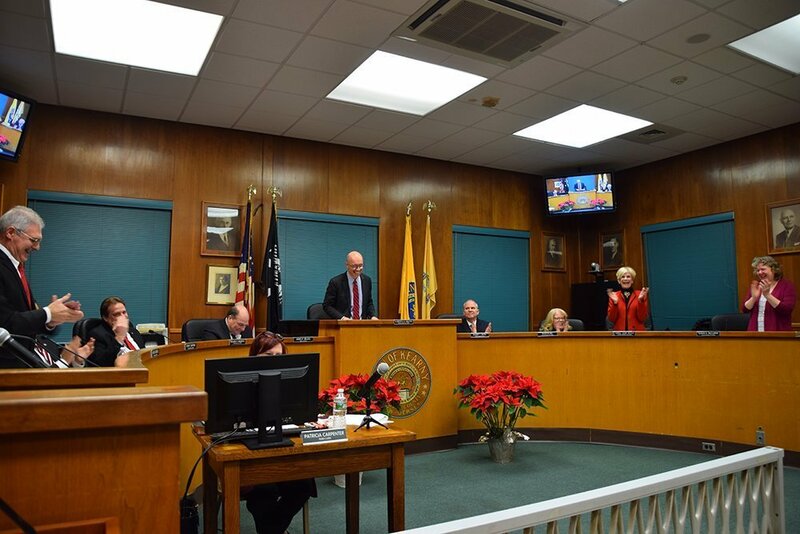 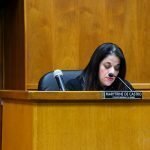 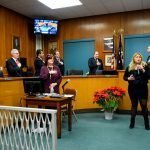 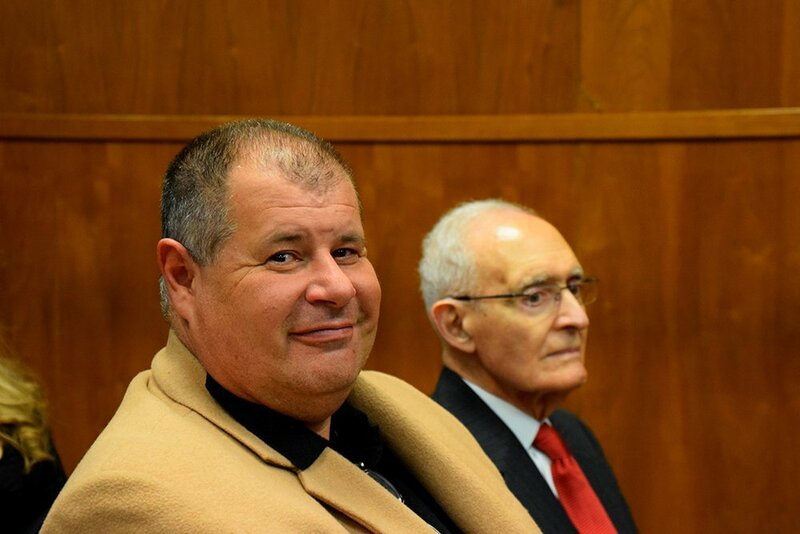 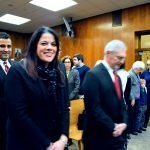 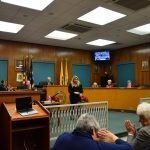 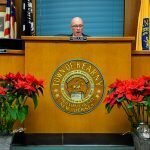 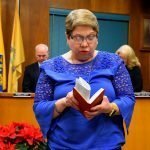 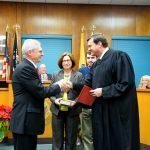 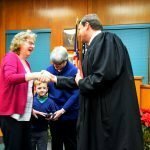 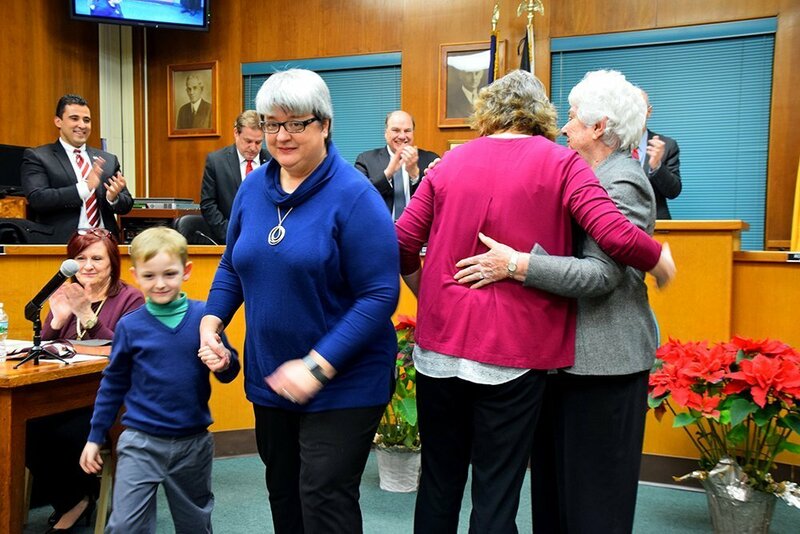 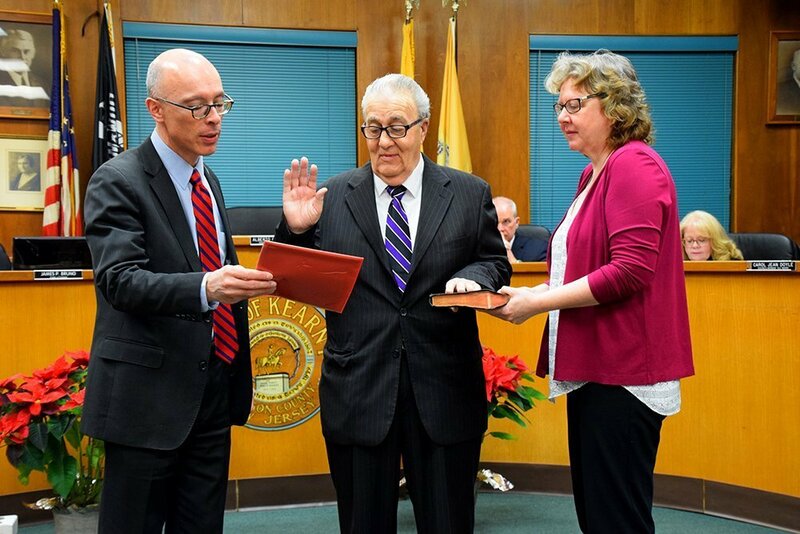 On Monday, January 7, 2019, the Town of Kearny held its Inaugural Ceremony and annual Reorganization Meeting. 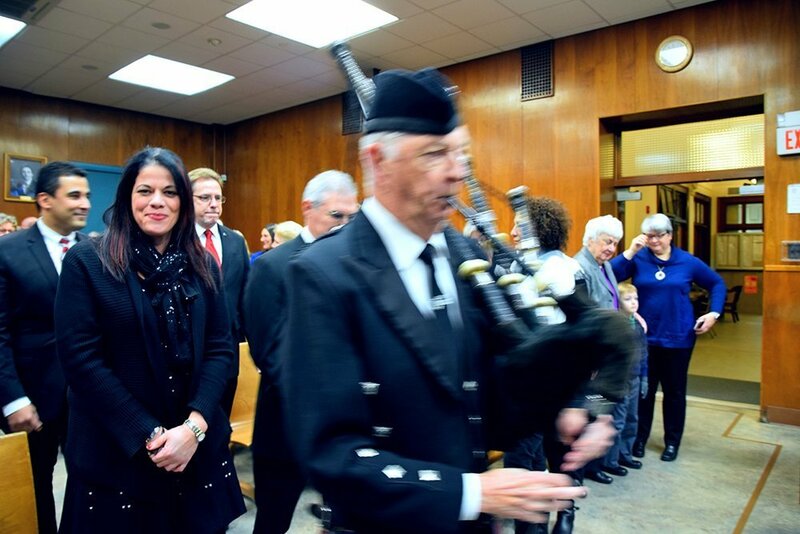 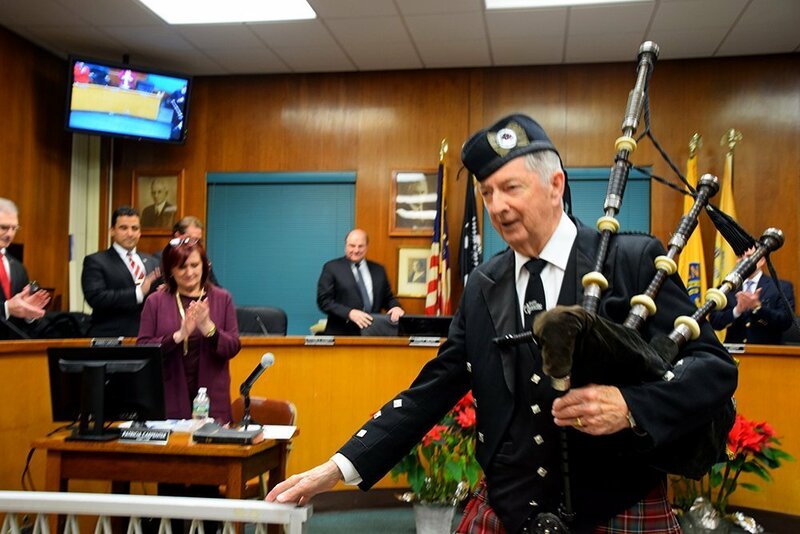 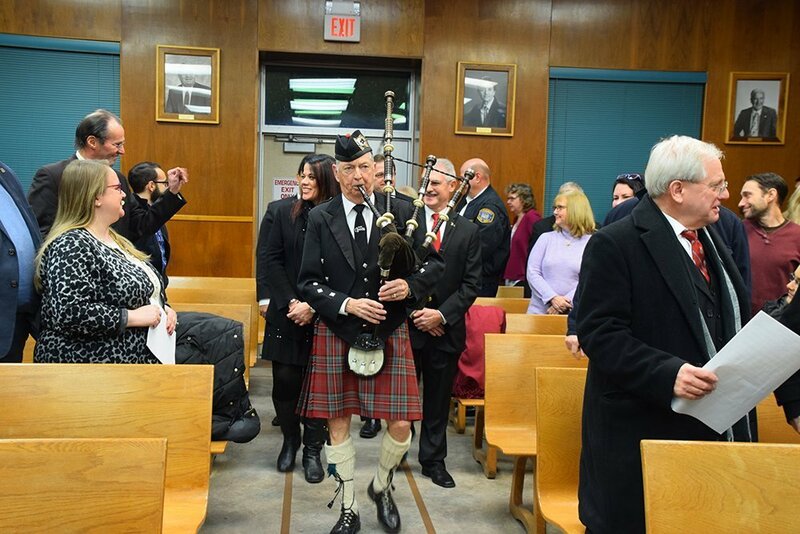 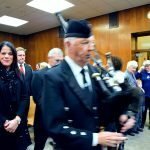 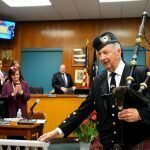 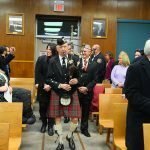 The elected officials were led into the Council Chamber by bagpiper Francis P. Raftery. 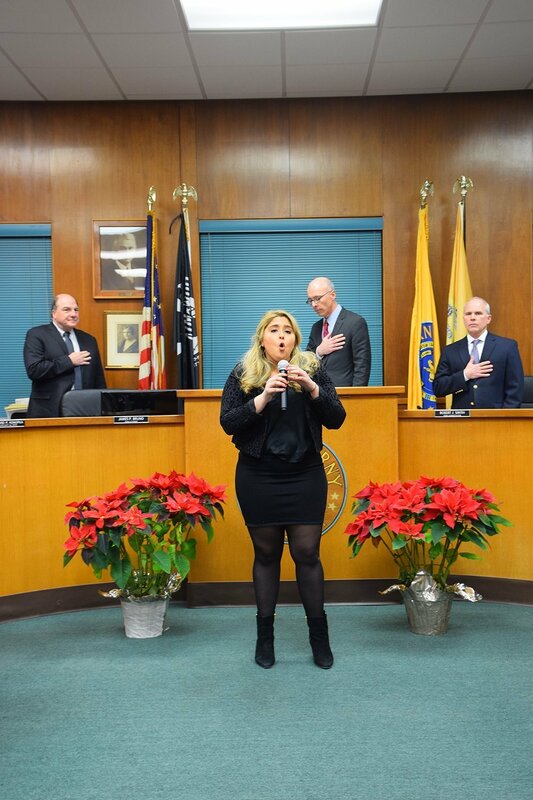 Tatiana Lima performed a beautiful rendition of the National Anthem and John Lennon’s Imagine, Reverend Kwesi Y. Barnes of the West Hudson Christian Center offered the Invocation, Brandi-Leigh Miller sang God Bless America and Reverend Lillian Ramos of the First Baptist Church offered the Benediction. 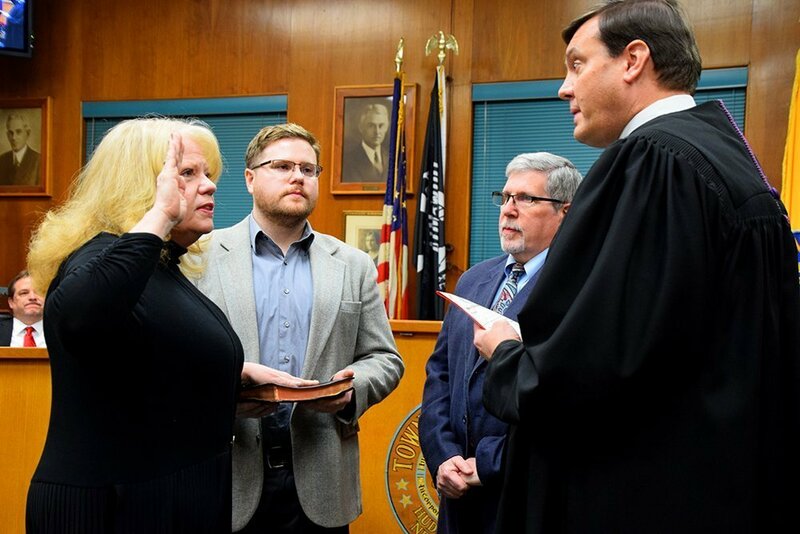 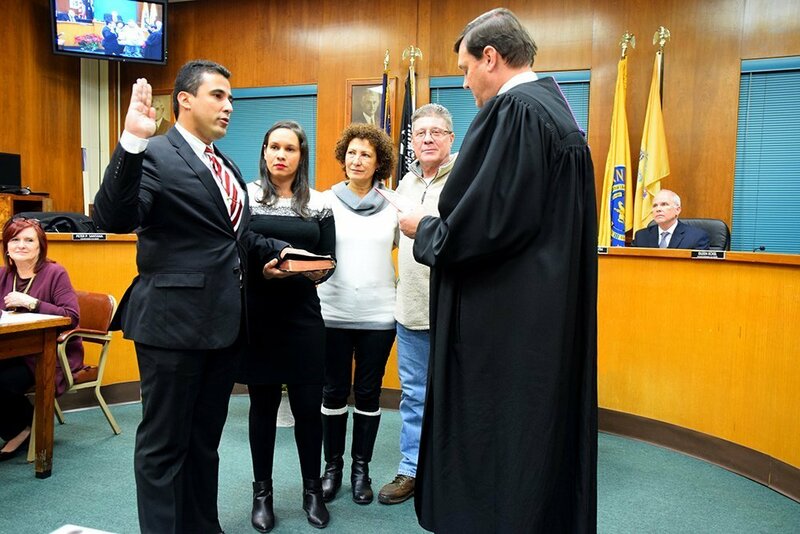 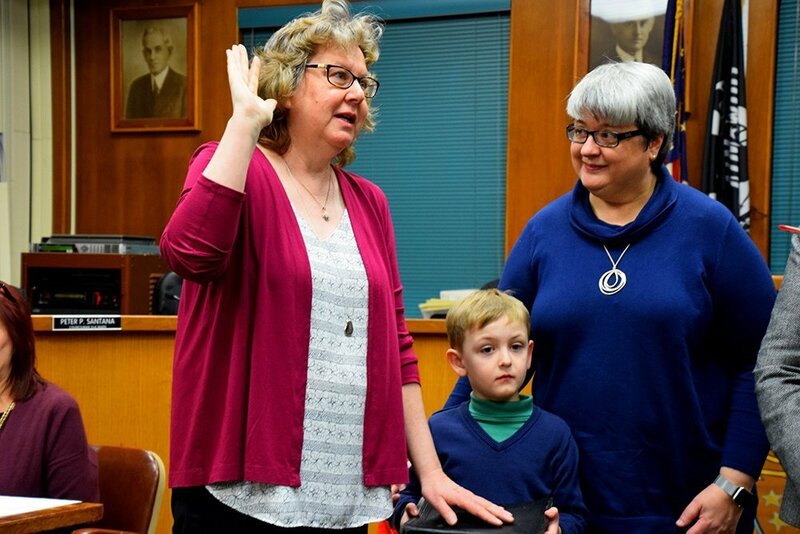 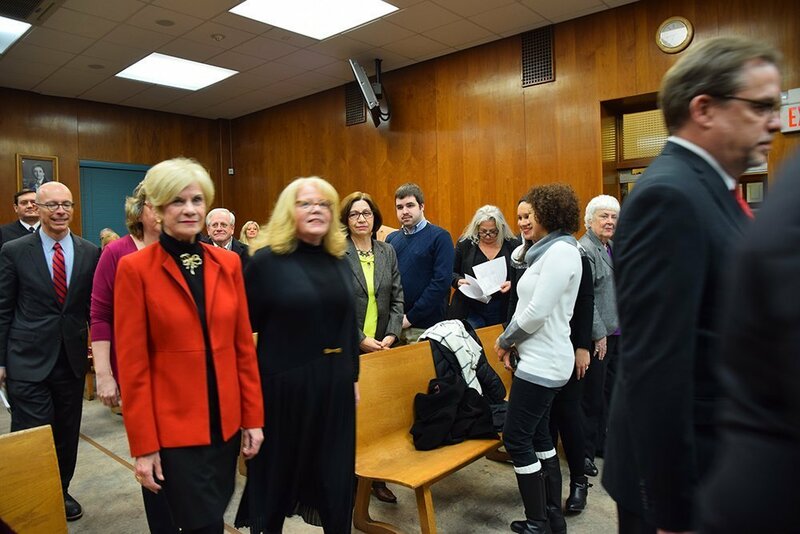 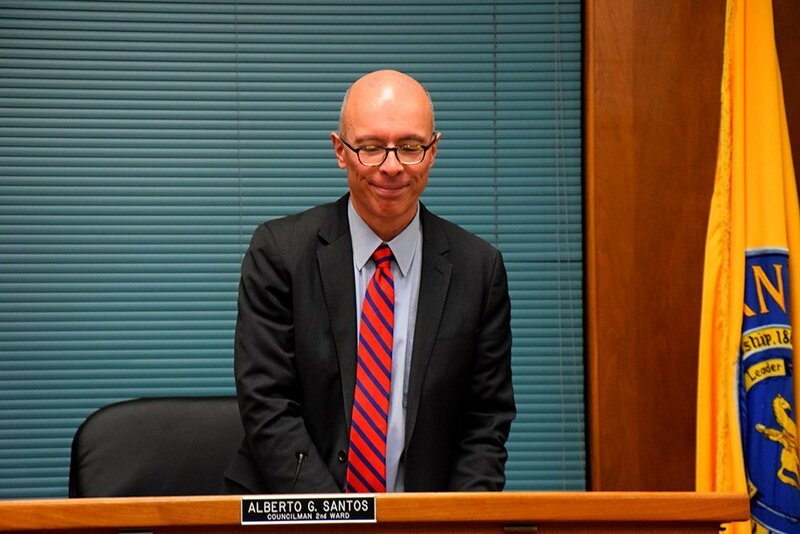 Honorable Judge Jeffrey R. Jablonski then administered the Oath of Office to 1st Ward Council Member Albino Cardoso, 2nd Ward Council Member Peter Santana, 3rd Ward Council Member Eileen Eckel and 4th Ward Council Member Susan McCurrie. 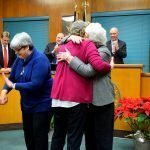 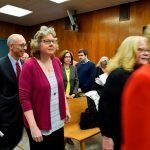 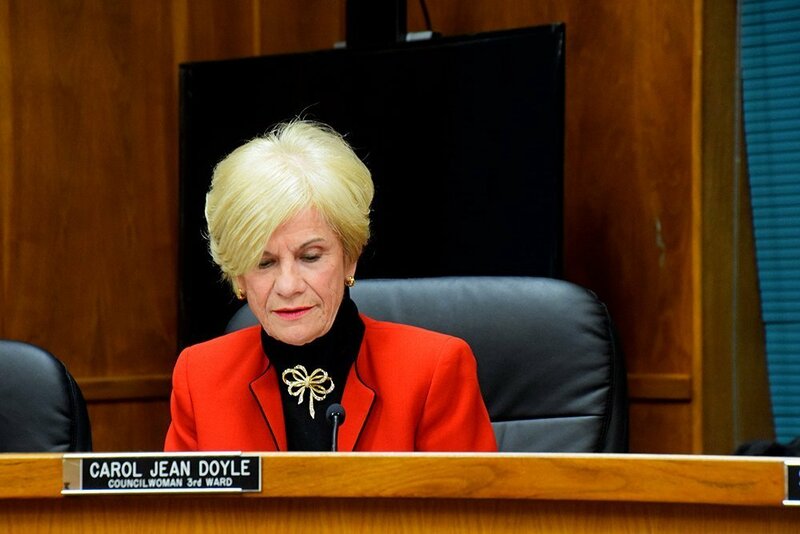 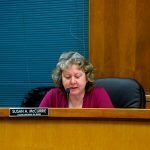 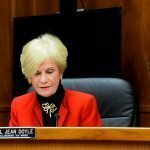 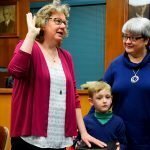 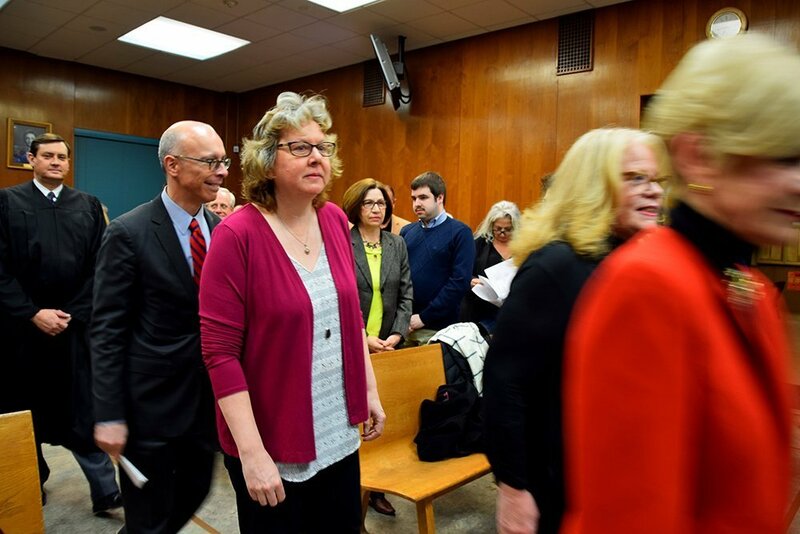 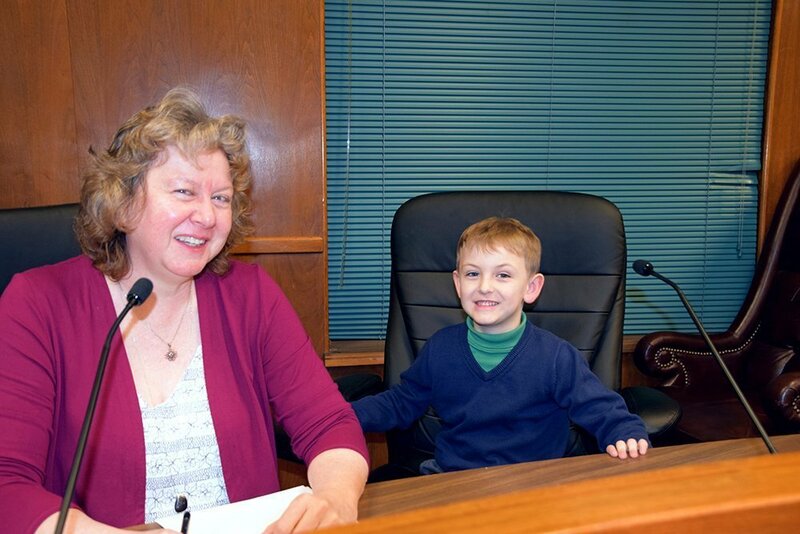 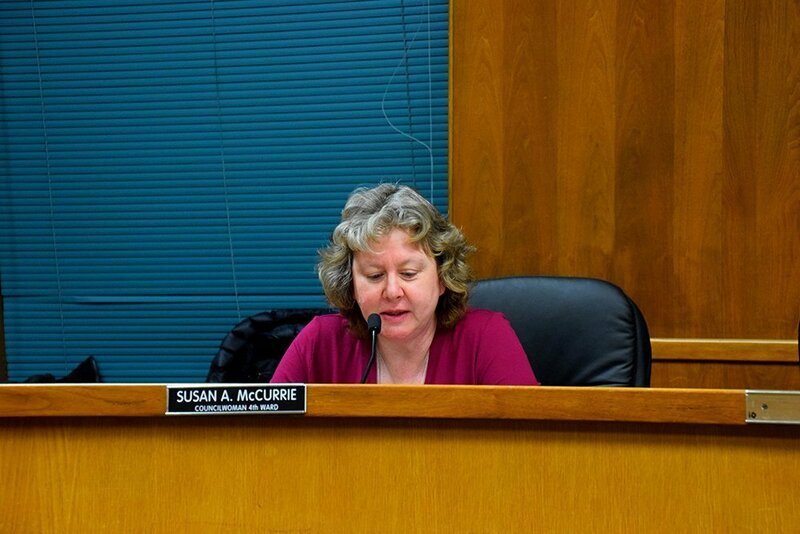 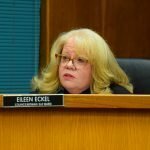 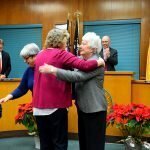 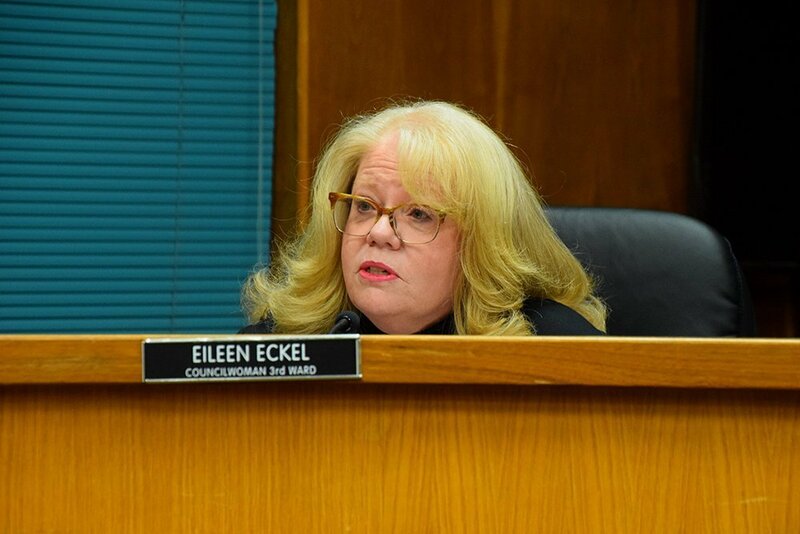 During the Reorganization Meeting, Council Member Carol Jean Doyle was re-elected Council President. 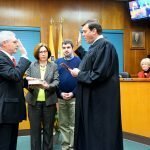 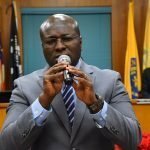 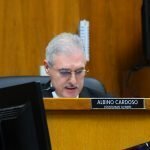 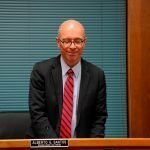 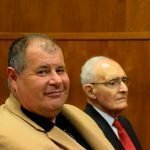 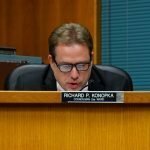 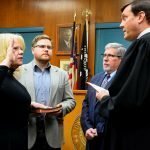 Appointments and re-appointments to various boards and committees were also approved, many of whom were present to be sworn in. 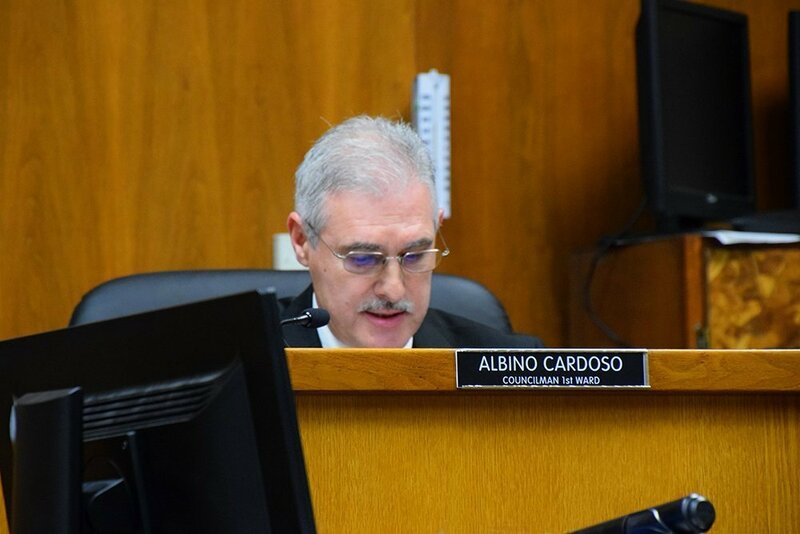 Mayor Alberto G. Santos gave remarks on the state of the Town. 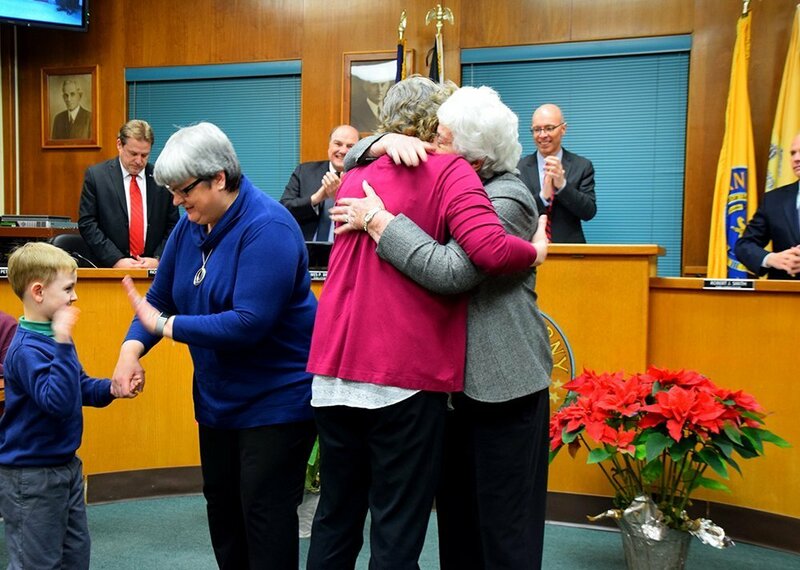 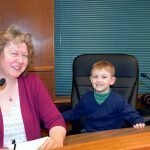 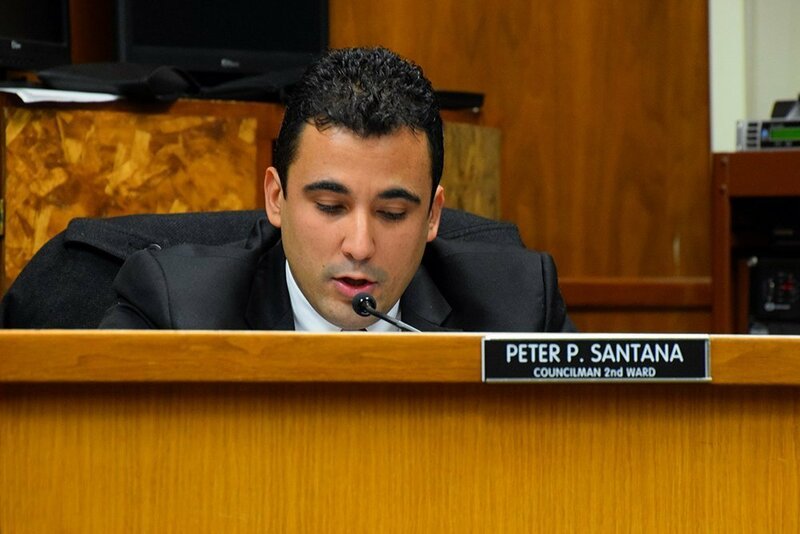 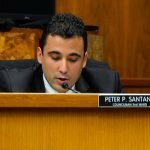 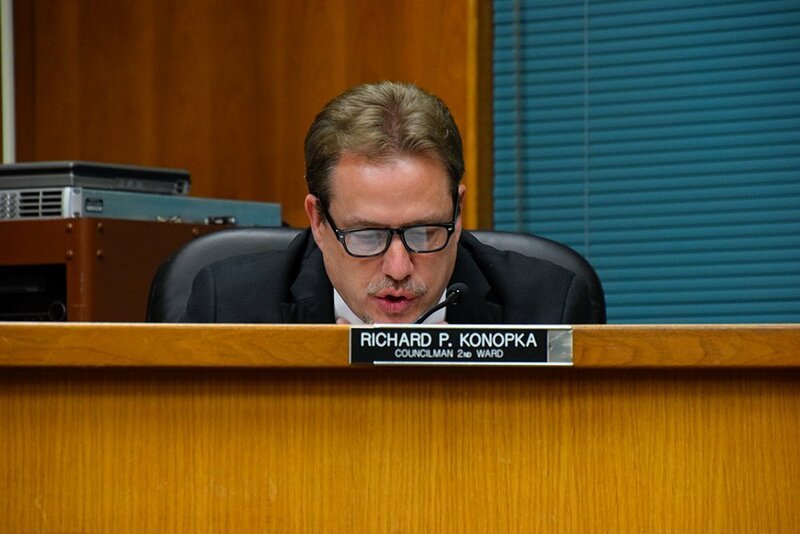 He and the Council Members thanked all residents who volunteer their time and talents to the Town. 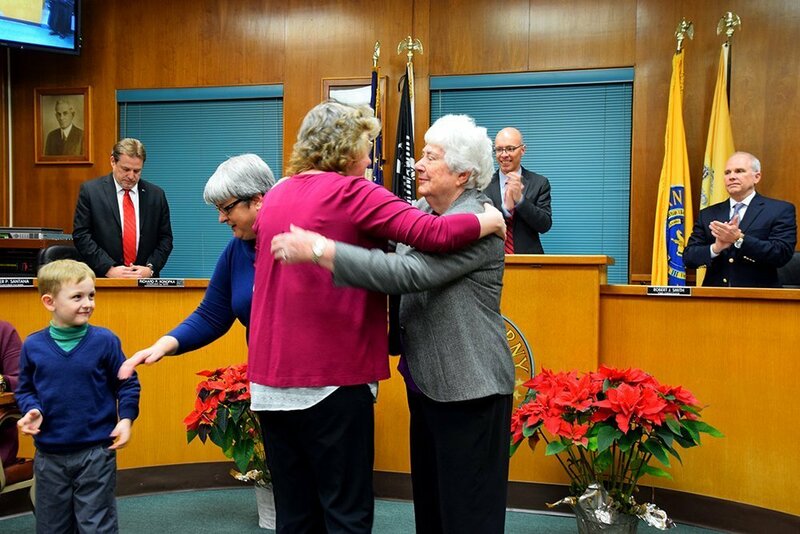 They also thanked Town employees for their dedication and hard work and wished everyone a happy and healthy New Year.